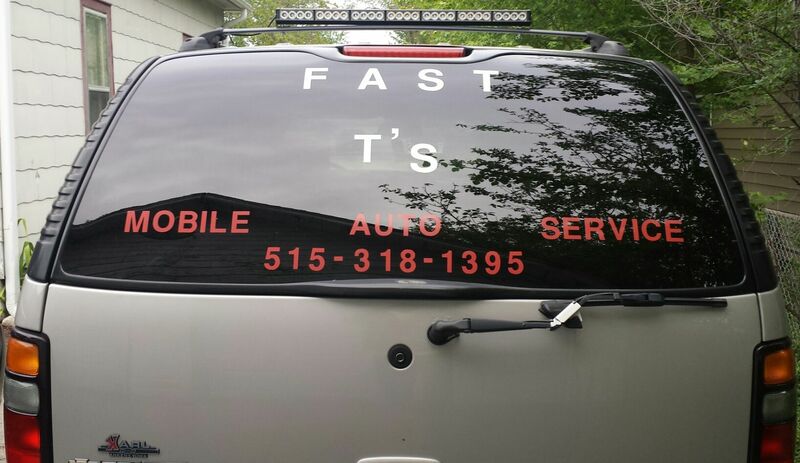 Fast T's Mobile Auto Service & Roadside Assistance of West Des Moines, Iowa is Certified in all things Roadside, and with over 20 Years of Dedicated Professional Experience in the Automotive Industry, Fast T's will quickly respond with Expedited Urgency to help Assist You with ALL of Your Automotive Roadside & Repair Needs 24 Hours a Day! We Are ALWAYS AVAILABLE! 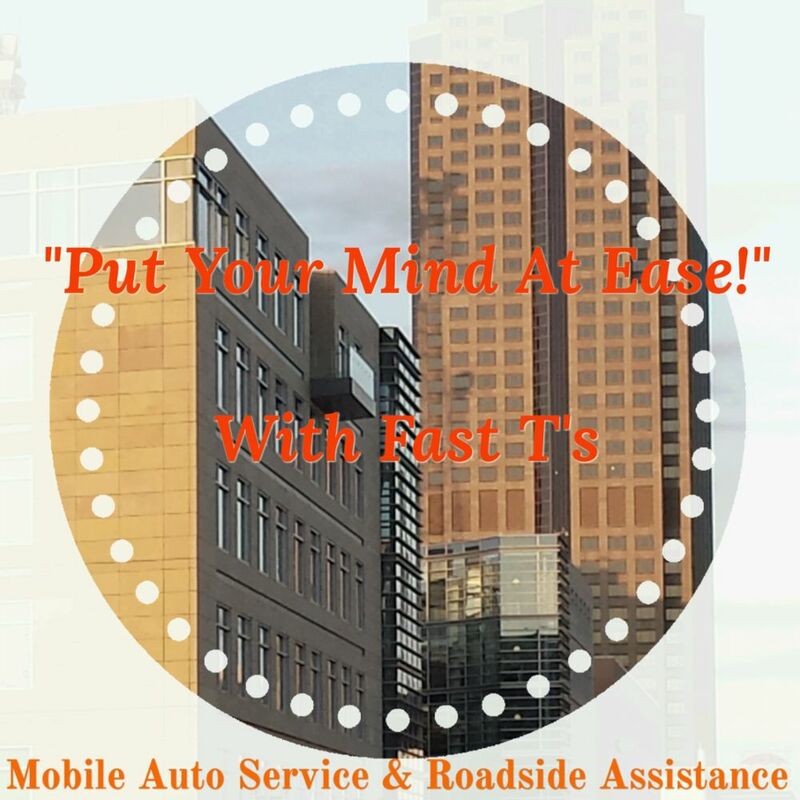 Fast T's Mobile Auto Service & Roadside Assistance is an accredited Business with the BBB ( Better Business Bureau ). We are also a Member of the Urbandale Chamber of Commerce. Fast T's was recently awarded "The Best Small Business Of The Year Award" in West Des Moines, Iowa 50265 in recognition to the consistantly high level of Customer Service Satisfaction, and for providing an outstanding service to our Community! 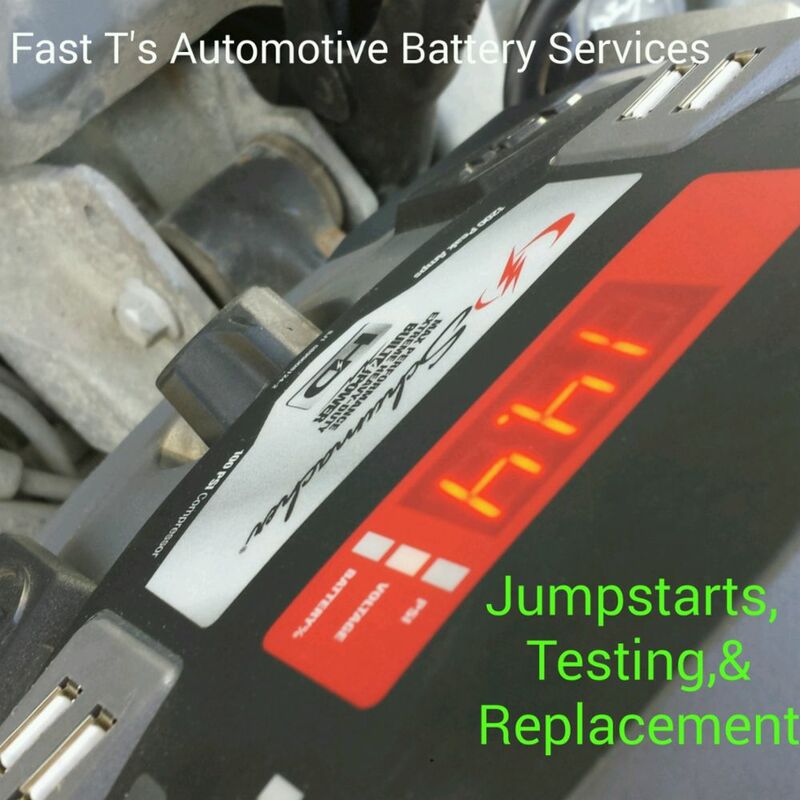 We offer 24 Hour Car & Truck Unlock - Lockout, Battery Testing, Battery Jumpstart and Battery Replacement, General Automotive Repair- "Auto-Repair Shop On Wheels", Computer & Mechanical Diagnostics, Auto Parts Pick Up/Installation, Do It Yourself Help, Tire Change Service, Tire Replacement and Tire Repair Service, Stripped Lug Nut Removal, Air Delivery Service, Locksmith Assist, Towing Assist, & MORE! Please Call for Availability! 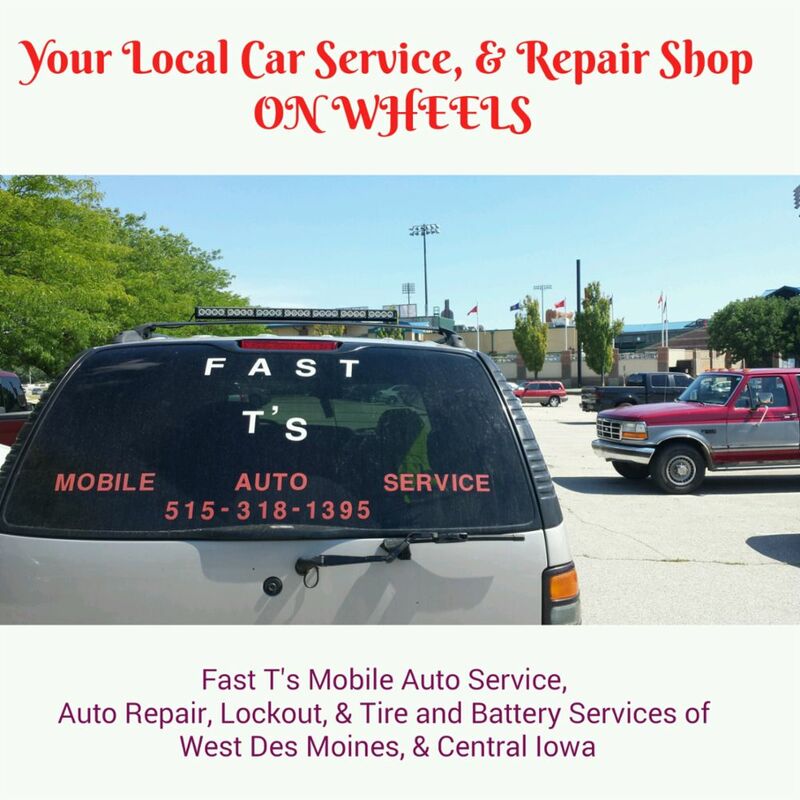 Fast T's Mobile Auto Service proudly serves West Des Moines, Iowa and ALL surrounding communities in Central Iowa including but not Limited To: Des Moines, Des Moines Metro, Waukee, Johnston, Grimes, Windsor Heights, Beaverdale, Clive, Urbandale, Johnston, Ankeny, Altoona, Pleasant Hill, Carlisle, Norwalk, Martensdale, Booneville, & MORE! 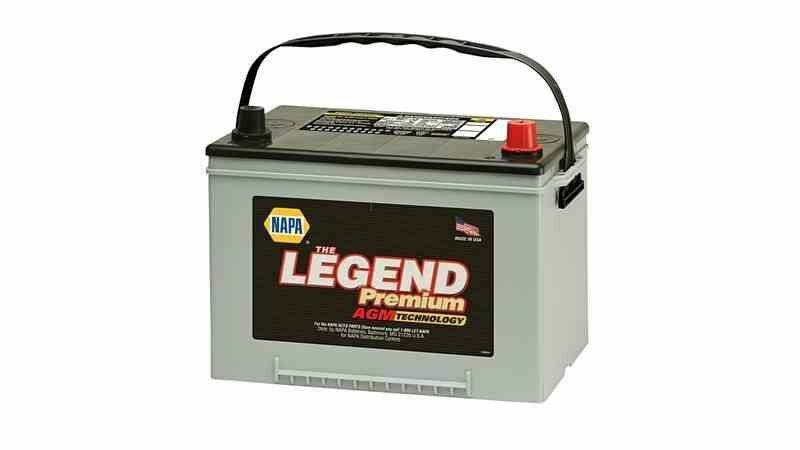 Napa Auto Parts, Oriellys Auto Parts, Firestone Tires, Good Year Tires, AC Delco Auto Parts, Bosche Auto Parts and Tools, Ford Motors, Auto lite Auto Parts, Toyota Auto Parts, Mopar Auto Parts, Cadillac, Dewalt Cordless Tools, Autozone, Car Quest Auto Parts, Advance Auto Parts and MORE! ASE Certified, Better Business Bureau Accredited, Member of the Urbandale Chamber of Commerce, We are partnered with Firestone Tires in West Des Moines, We work with Tuffy in West Des Moines, We refer people to All Pro Service Center in West Des Moines and Des Moines for Full Service Automotive Repair, we have partnered with Hanifen Towing for all of our customers Towing needs, and work closely with Mikes Metro Lock & Safe, as well as Central Iowa Lock to provide our customers with Key Making and Key Programming. I wish customers understood what an automotive repair tree is. 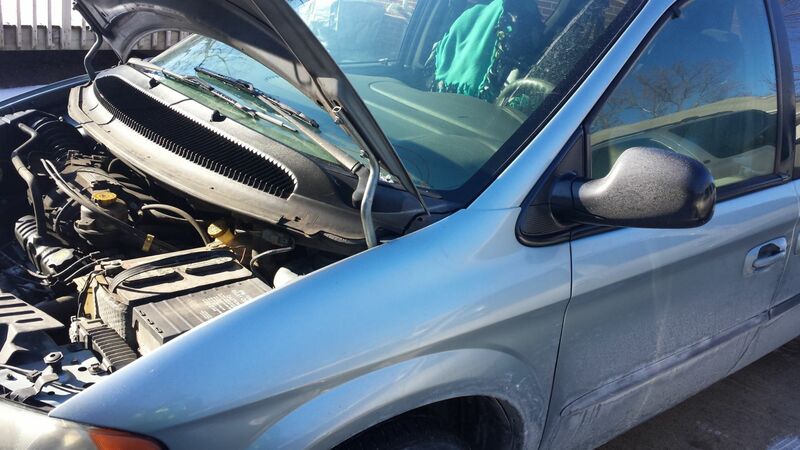 To often people think that mechanics should always replace the right part and only the right part, and that is not the way Automotive Engine Repair works. It works by limiting the malfunction down to a particular area, and focusing on the parts or components that provide that function. Then it begins by doing the cheapest and easiest things first, then working your way up the Repair Tree. I was born and raised in Longmont Colorado, and moved my Family to Iowa about fifteen years ago. I have a College Education and I graduated second from the top of my class in 2010 after breaking my back literally! 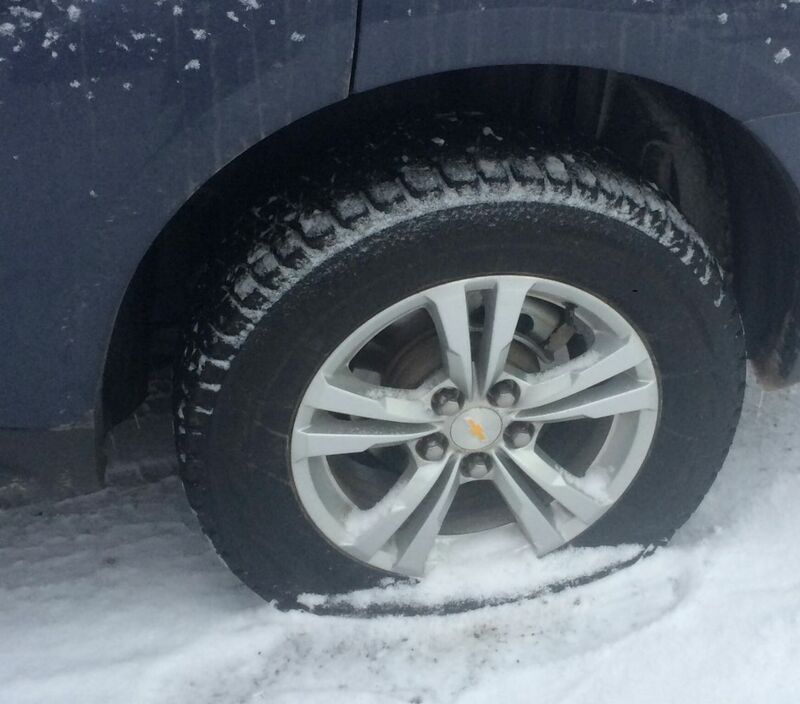 All of our Certified Automotive Repairs include a 12,000 Mile/2 Year Parts Replacement Warranty and Labor Guarantee. 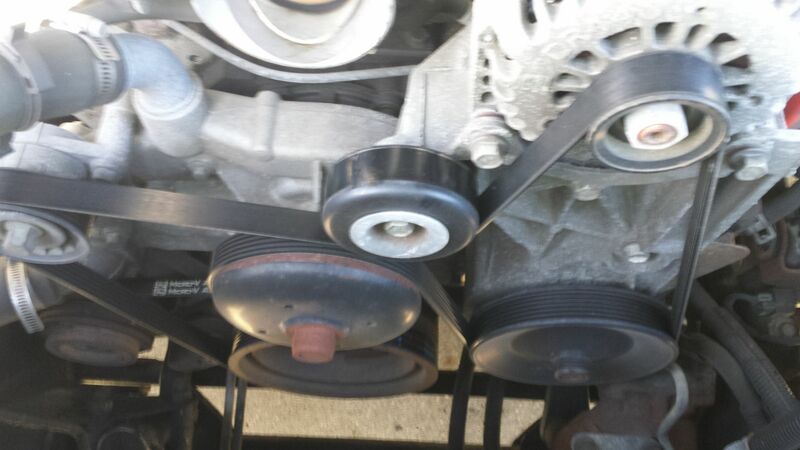 I installed my first alternator with my Dad when I was 9 years old, and it lead me down a successful path in the Automotive Industry, which of course I am still successfully traveling on. 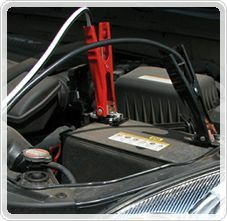 I worked in an Auto Repair Shop when I was in High school as a Certified Lubrication Technician, eventually continuing on to become an ASE Certified Repair Tecnician and Certified in Air Conditioning Systems, Brakes, Combustion Engines, Vacuum Systems, Electric Systems, and Fuel Delivery Systems. I average literally hundreds of projects or repairs, each and every year. I generally service between five and fifteen customers every day of the week, three hundred and sixty five days a year. 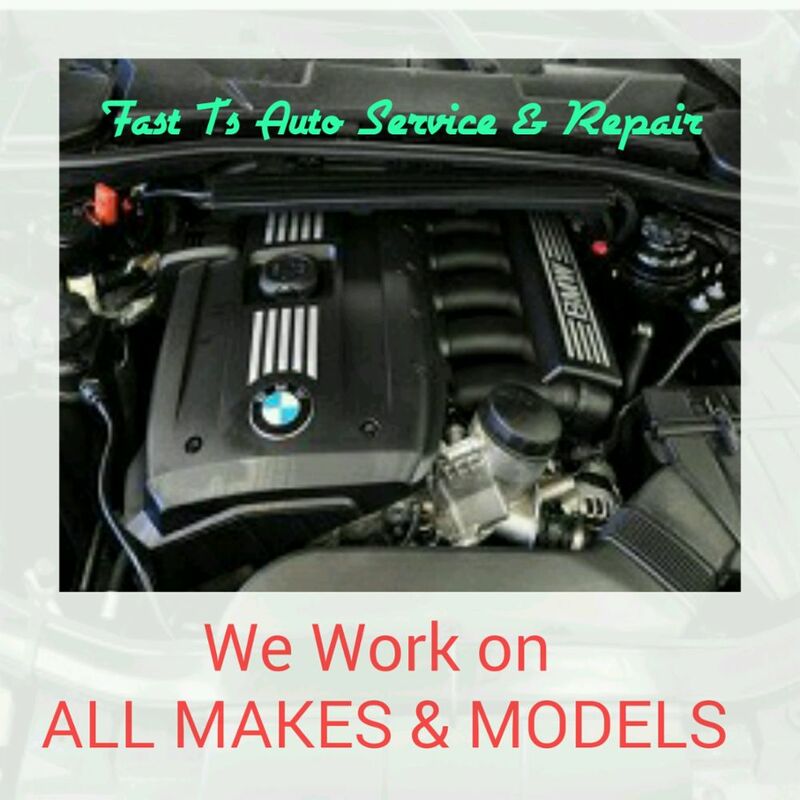 We are a very popular Auto Service in our area, and that being said; we stay very busy helping our customers, as well as helping our community, in every possible way that Fast T's Mobile Auto Service can make a contribution. 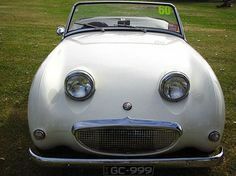 Do you have experience working on this type of vehicle? 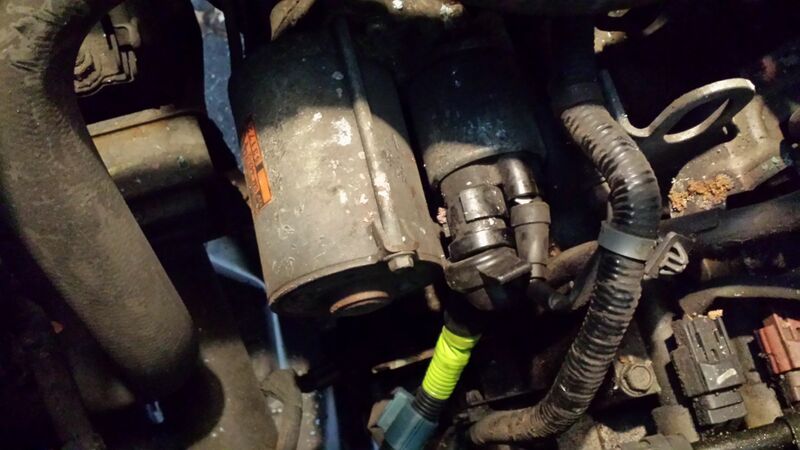 Do you regularly perform this type of repair? Are there any other fees that we have not discussed? 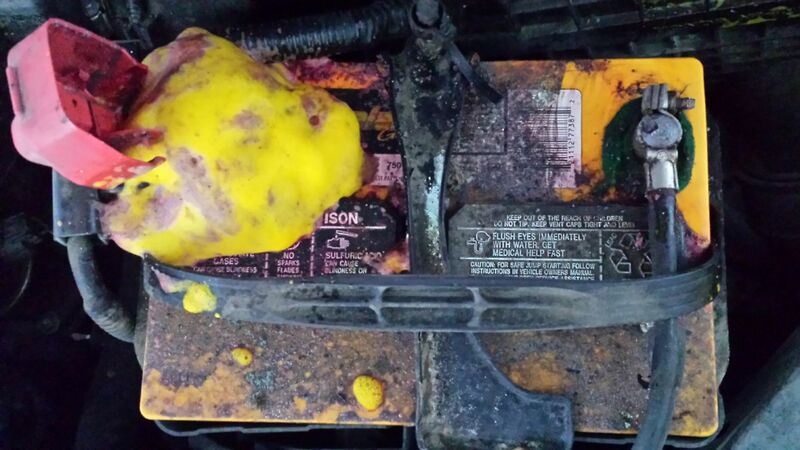 Do you offer a parts replacement warranty and labor guarantee? How long do you expect it to take? How long have you been in the automotive industry? Do you work with any other local businesses which would give you a good recommendation? Can I contact that other business for a reference? 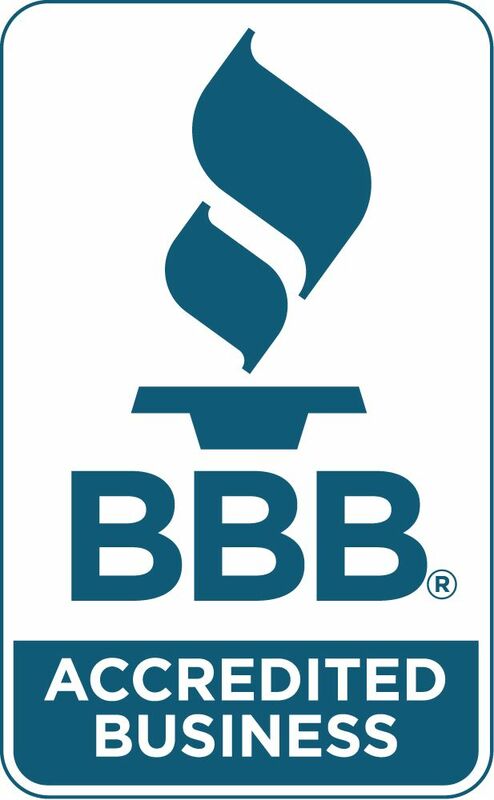 Are you an accredited business with the Better Business Bureau? What are your ratings from google, BBB, YP, Yelp, Facebook and other reviewing bodies? Is my credit card transaction secure? 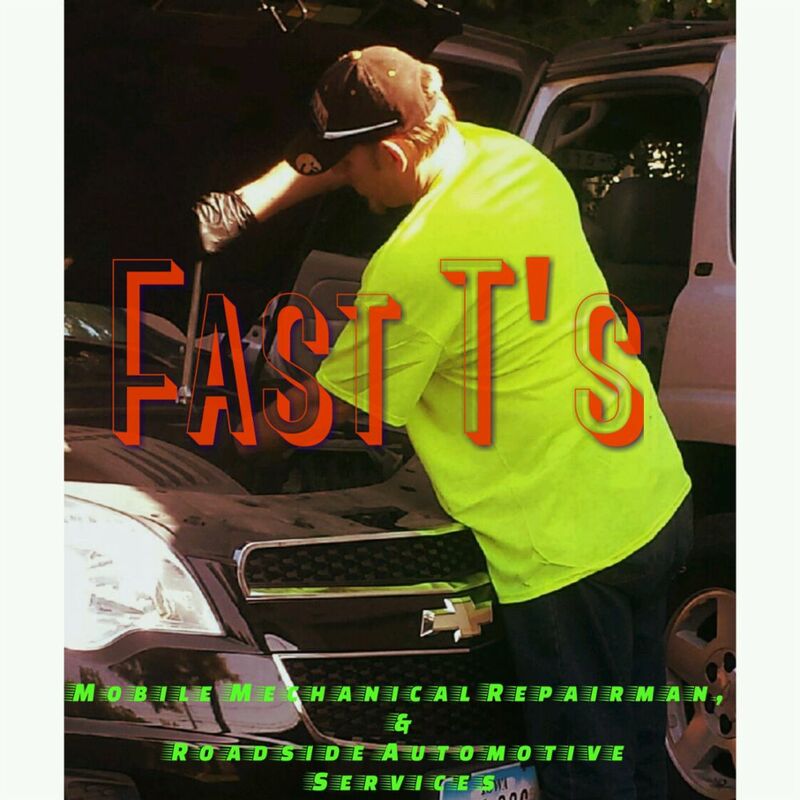 Fast T's Mobile Auto Service & Roadside Assistance has been rated with 5 out of 5 stars based on 1 customer review. Fixr has reviewed the content provided by Fast T's Mobile Auto Service & Roadside Assistance to match our community guidelines. Fast T's Mobile Auto Service & Roadside Assistance has been rated with 87 experience points based on Fixr's rating system. 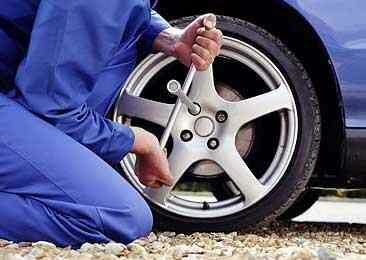 Fixr has validated the email provided by Fast T's Mobile Auto Service & Roadside Assistance.